For the past few years I have been in a need for a portable computer. My first gen iPad was all I had for portable computing. I used it for presentations, displaying video, web browsing and just about everything it could do. It became clear I needed something more powerful. I wanted to edit video, use photoshop and have a powerhouse of a portable computer. 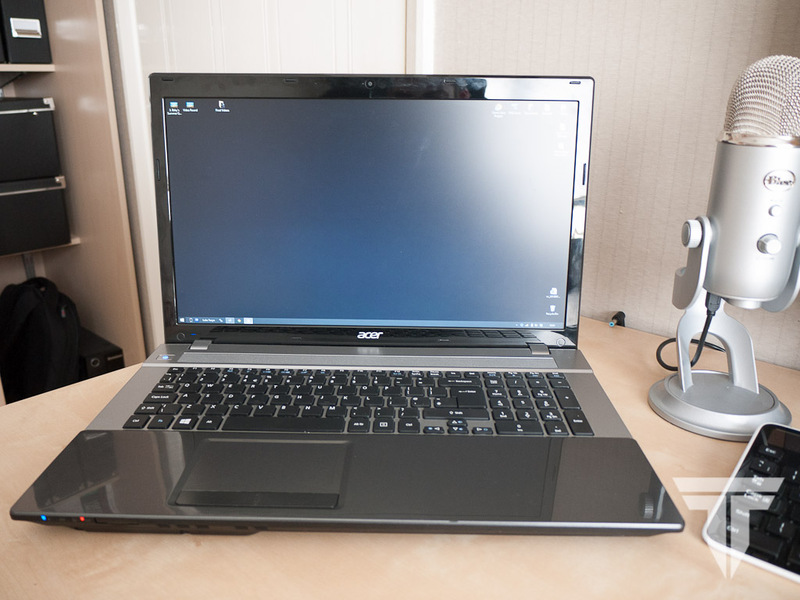 I decided to get myself an Acer V3 771G, and so far I am very pleased with it. 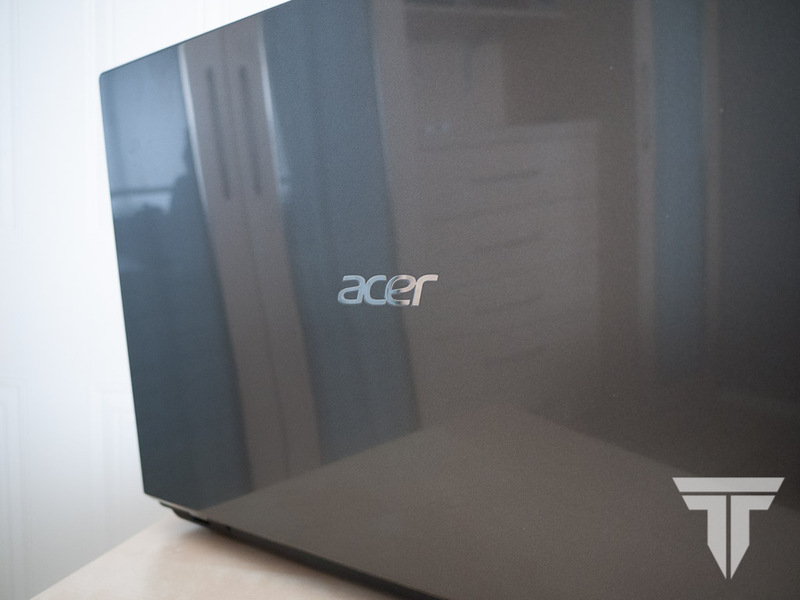 Here is the Acer V3 771G review. 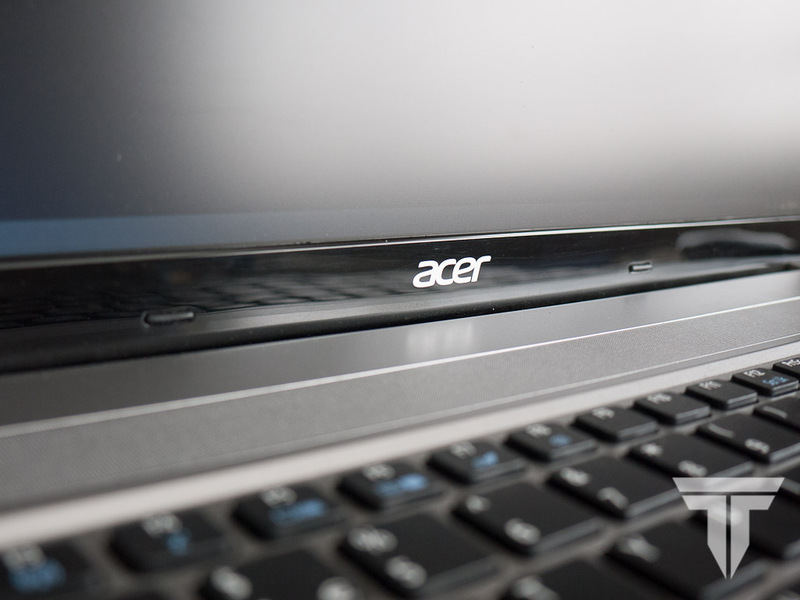 This laptop really stood out to me in terms of specifications as a media machine and I was right. The Laptop comes with a 3rd gen Intel Core i7 clocked at 2.2GHz, which is more than capable at supporting demanding tasks. The 8GB of Ram means I can switch between Sony Vegas, Chrome and Photoshop with ease. 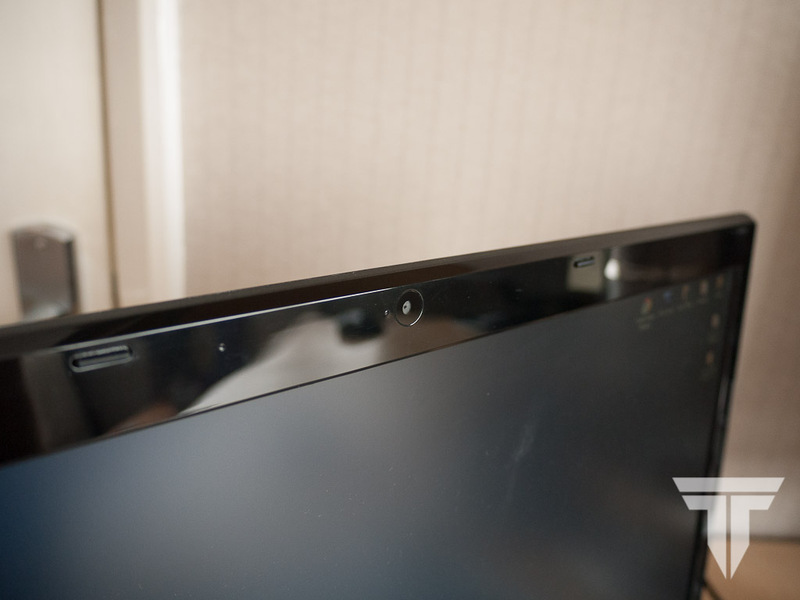 The graphics are powered by an Nvidia 710M, which is nothing amazing, but will certainly allow light/medium gaming and will certainly run Photoshop and other apps with good performance. 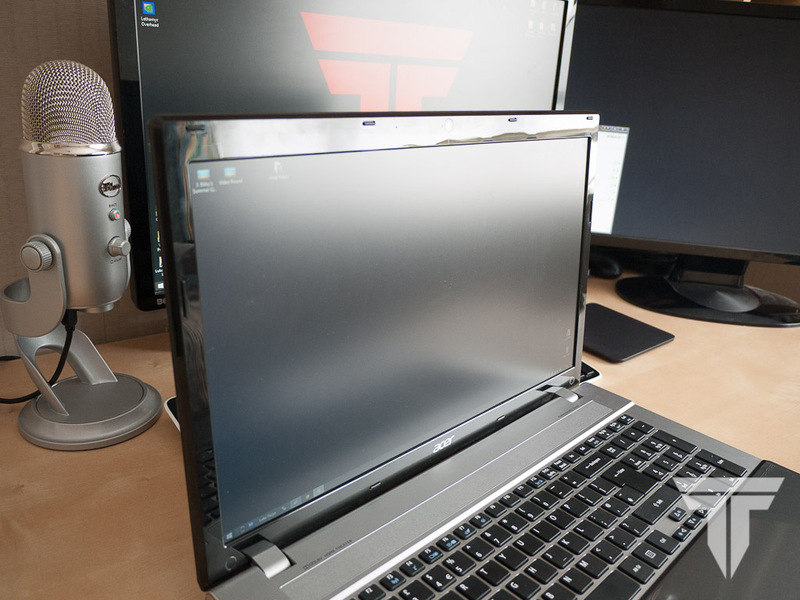 The main thing that caught my eye with this laptop was the full HD display (1920×1080). 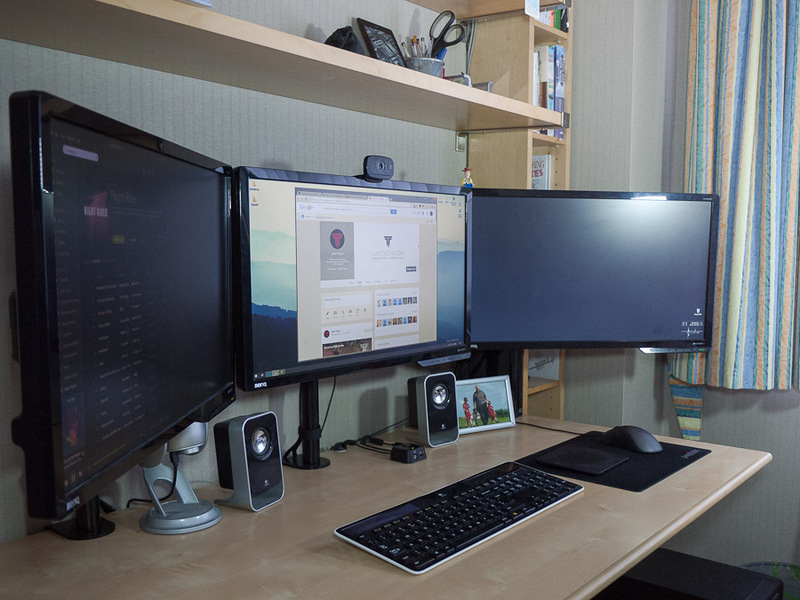 This would mean I can have a very good full screen experience for editing and watching video. 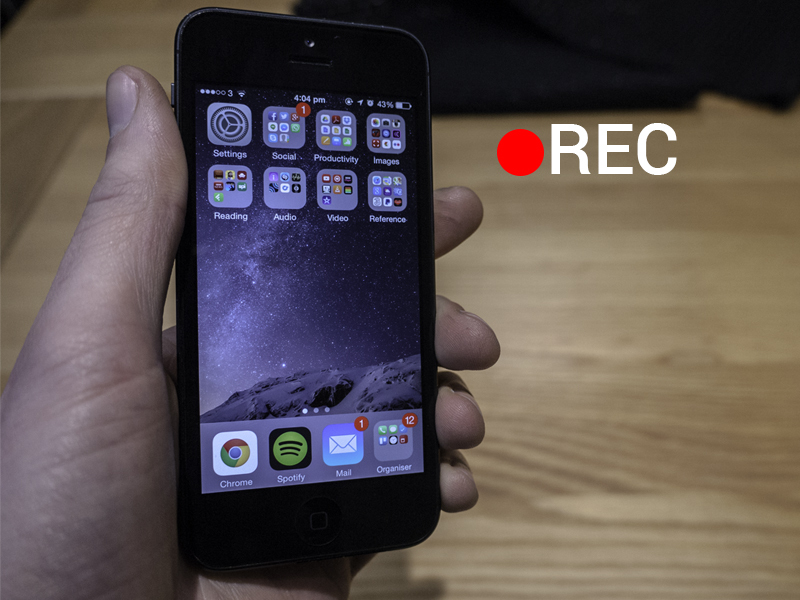 Editing video on small screens is a pain, this would make video editing a lot easier. 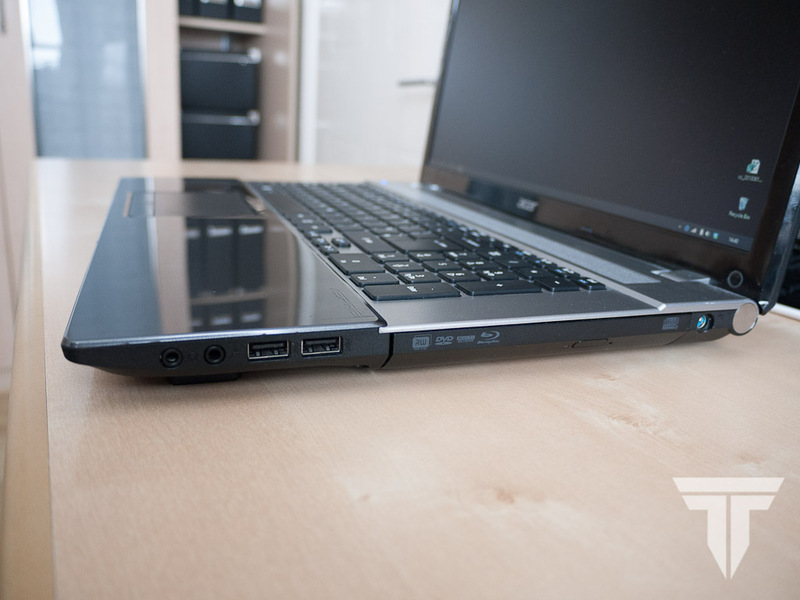 Another unique feature is the fact this laptop has two hard drive bays. The laptop came with a single 1Tb 7200 RPM drive, but I also have a second bay available to add my own 2.5″ hard drive or SSD (which I will do in the future). 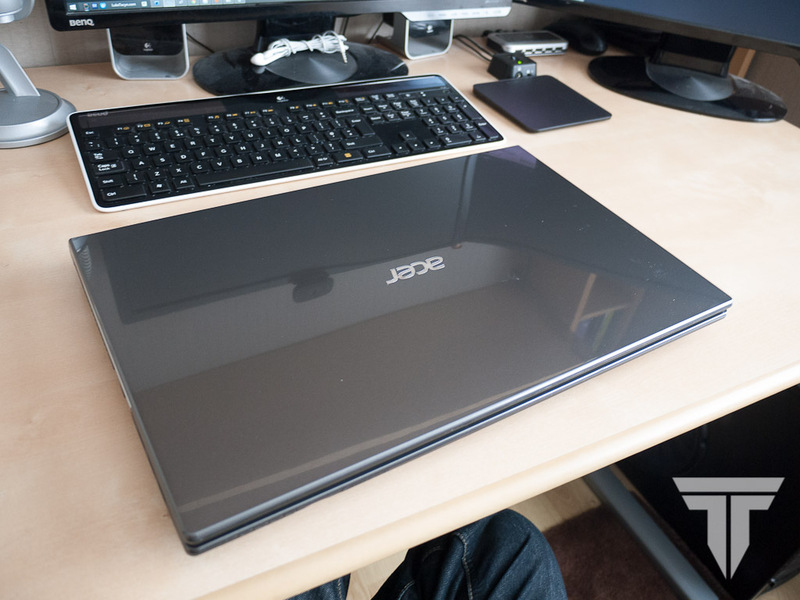 The Laptop comes with Windows 8, and the track pad takes away some of the annoyances Windows 8 has by offering a number of gestures. Gestures can be used, for example, to open the start screen, the charms bar, multitask and bring up secondary menus. These can be customized and/or turned on and off with the mouse settings. One thing to note is that this laptop does not use the widely used synapses drivers, so you can not install your own custom gestures as easily as you might like. 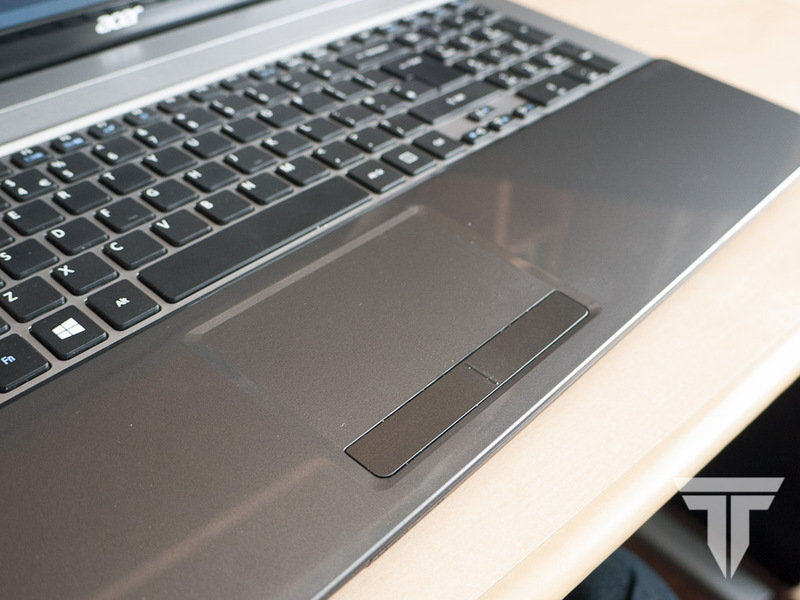 The trackpad is coupled by a full sized keyboard with a number pad. The keys are well separated and are pleasant to type on. 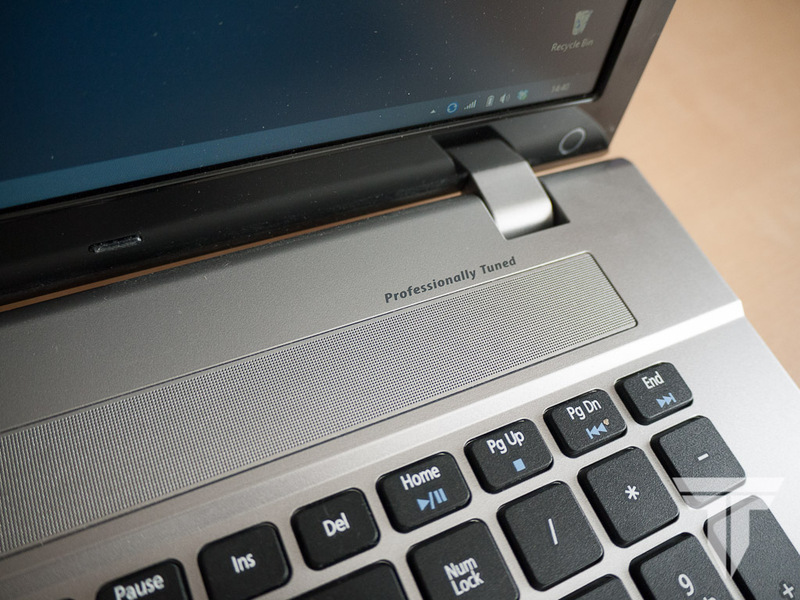 This is only a small detail, but the amount of key-cramming that happens on some Windows laptops really makes this one stand out. The only issue I really had was that the keys are sometimes too shallow, so when you press a key down you sometimes to not press it down far enough. Its only something to get used to, but once overcome you will have a good typing experience. 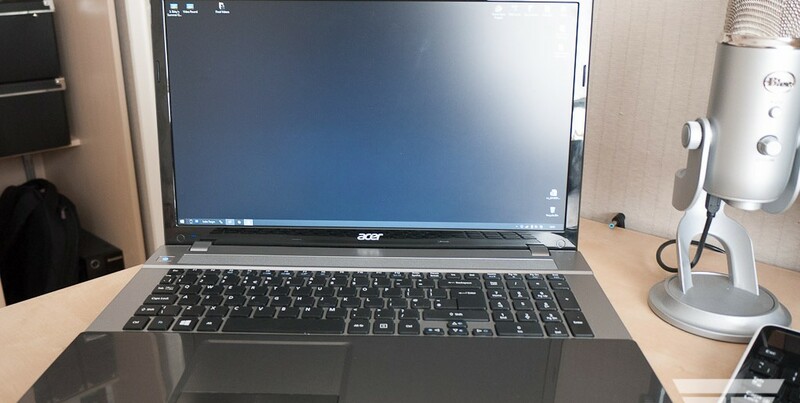 The large speaker offers very good sound and a good volume, certainly above average for other laptops and the 720p HD webcam also is a nice touch. It also has just about any port you would think to need. 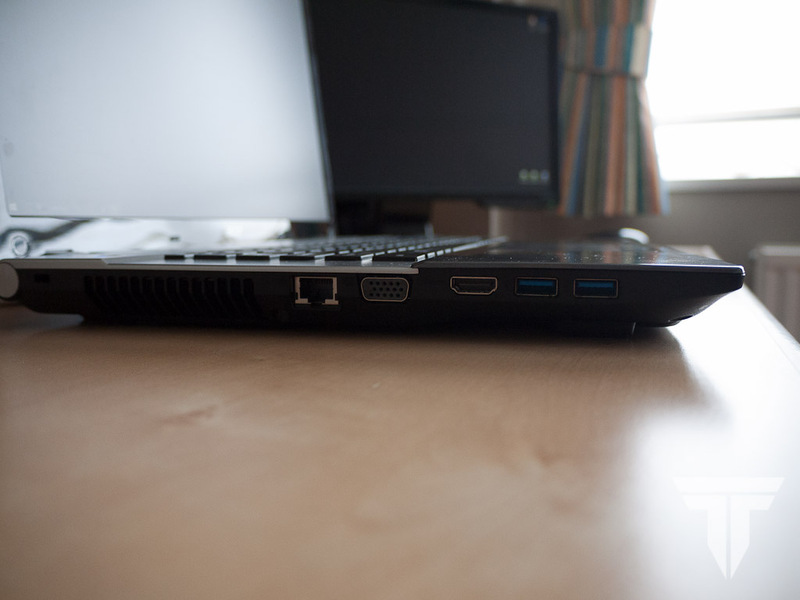 VGA, HDMI, Ethernet and 2 USb 2.0 and 3.0 ports. One thing to not is that there is no physical volume dial, it is done by a keyboard combination of the function key and the arrow keys, which requires two hands. Its a small detail, but is an annoyance. I have been using this laptop for about 6 months now and I am surprisingly very happy with it. The reason I am surprised is that it has never really had any issues. It has always been reliable, no random crashing or bad drivers and it has been a solid performer. When I have need to conect it to a projector it has done so with no issues. When I want to broadcast over VNC to 4 iPads it has done so solidly and even just typing and scrolling is comfortable. Specifications may differ compared to this review.